HAVE FUN. DANCE. GET IN SHAPE! Includes On-Site 1 hr babysitter while you take your dance class. Dance class consists of 15-20 min. warm-up, and 40-45 min. 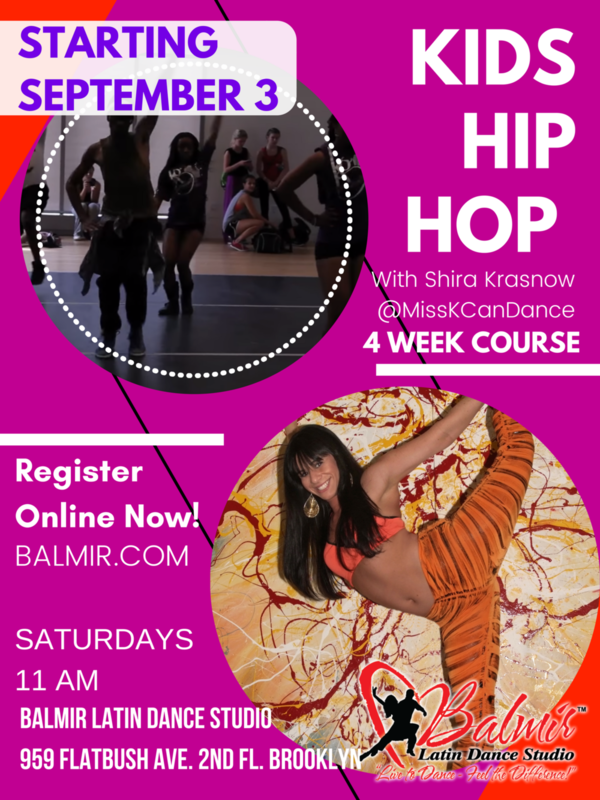 of various dance styles combos (including Latin/Bellydance/Street Jazz) and body movements for a fun, energetic, exercise to help you stay in shape. $18/1 hr with dance Class and babysitter on-site. Snuggle your baby in the sling and dance to the beats of salsa, cha cha, tango, pop and hip pop. Learn how to move your body while using Breathing techniques based on the psychocalisthenics exercises. 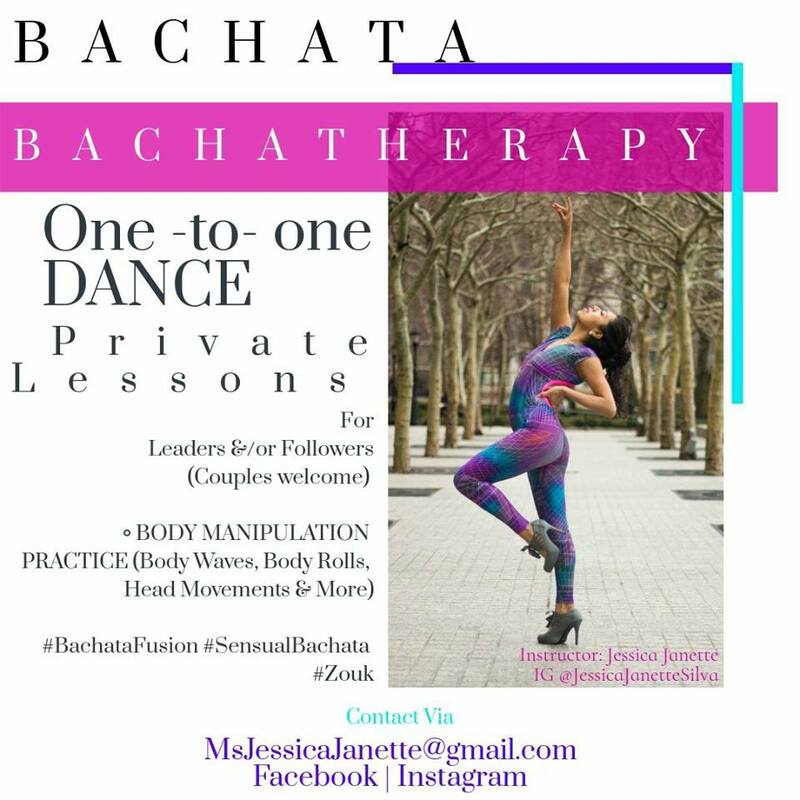 Jessica will share all her knowledge with you (including all the Zouk influences for sensual bachata). Available starting January 1, 2018! We're so excited to have you join us! Someone will contact you shortly.